1634 San Pablo, Berkeley: Beds, Baths, Sqft. 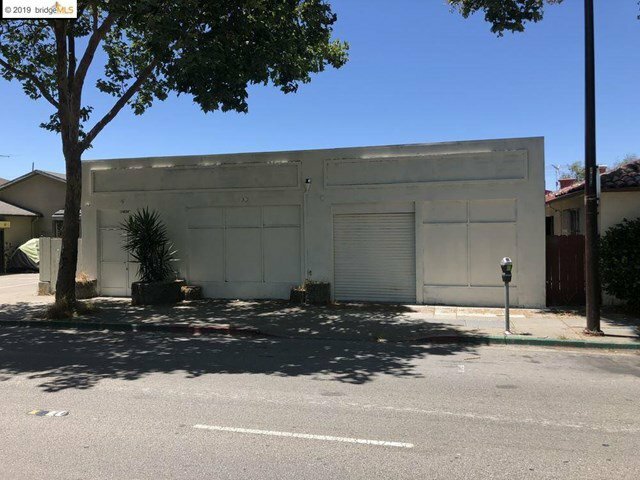 1634 San Pablo Avenue consists of a large retail space. Property shall be delivered vacant. 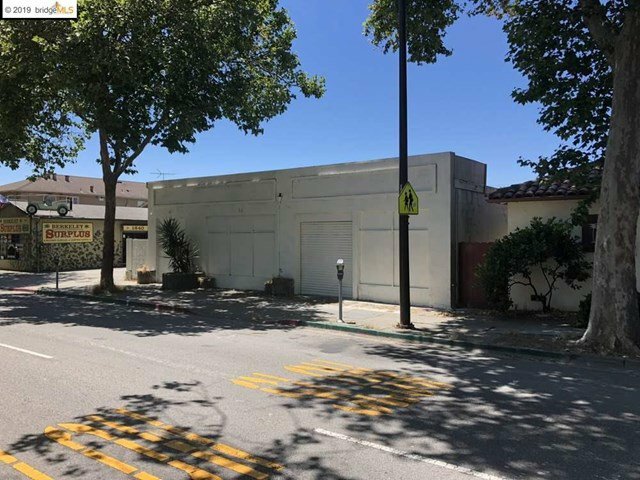 The subject property is located in a stellar location with its frontal access to San Pablo Avenue, a main thoroughfare in the city of Berkeley. Plenty of shoppers and walking traffic, as well as easy access for shoppers by car.